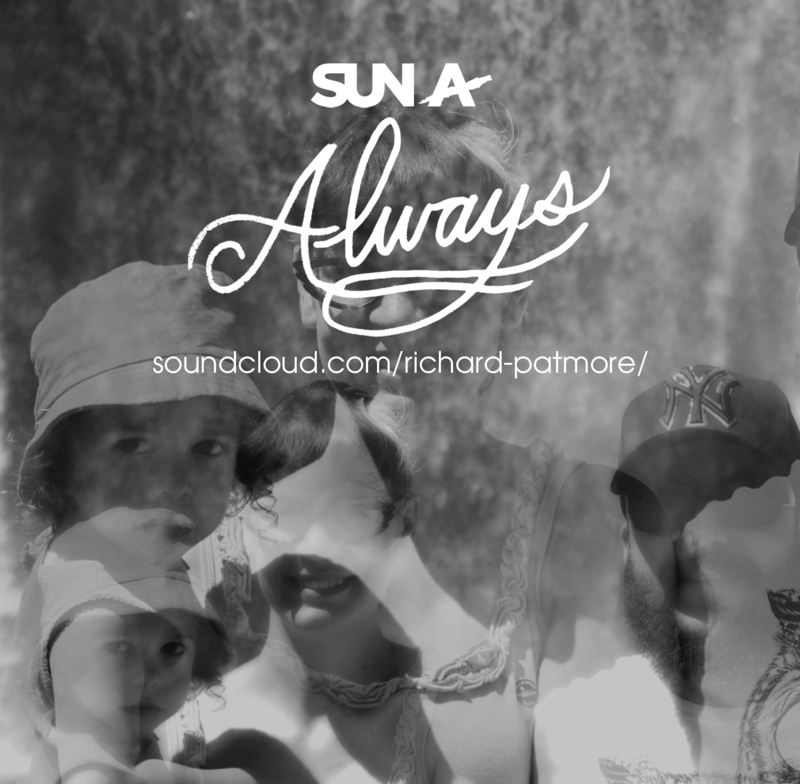 ‘Always’ is a hip hop song I wrote for my daughter and wife. The best part about it is that my daughter came downstairs after a nap when I was working on it and wanted to try it. I love the fact that I have her recording vocals with me even before she turns three. Amazing!